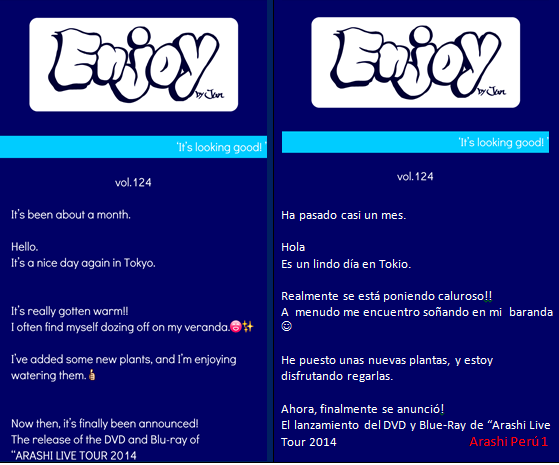 [J-WEB] ENJOY VOL. 124 WITH JUN MATSUMOTO- THE DIGITALIAN / ENJOY VOL. 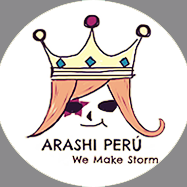 124 CON JUN MATSUMOTO - THE DIGITALIAN ~ . ENJOY VOL.124 Jun´s entry was about the DVD of The Digitalian and all the things it will have. ENJOY VOL. 124, Jun nos habla acerca del DVD de The Digitalian y todas las cosas que tendrá.